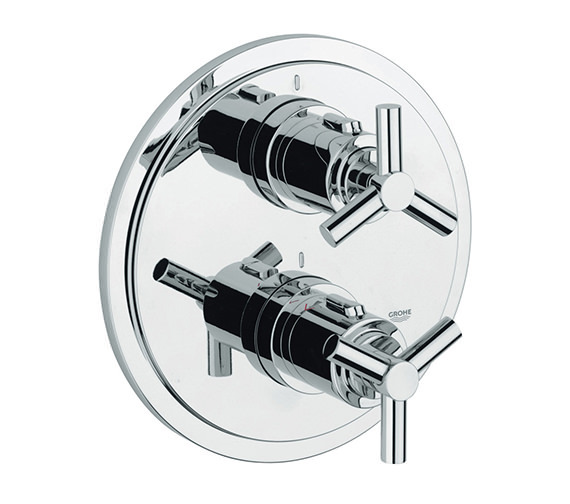 Fashioned to multitask, Spa Atrio Ypsilon Thermostatic Bath Shower Mixer Trim comes with a 2-way diverter to alternate the flow between bath and shower. 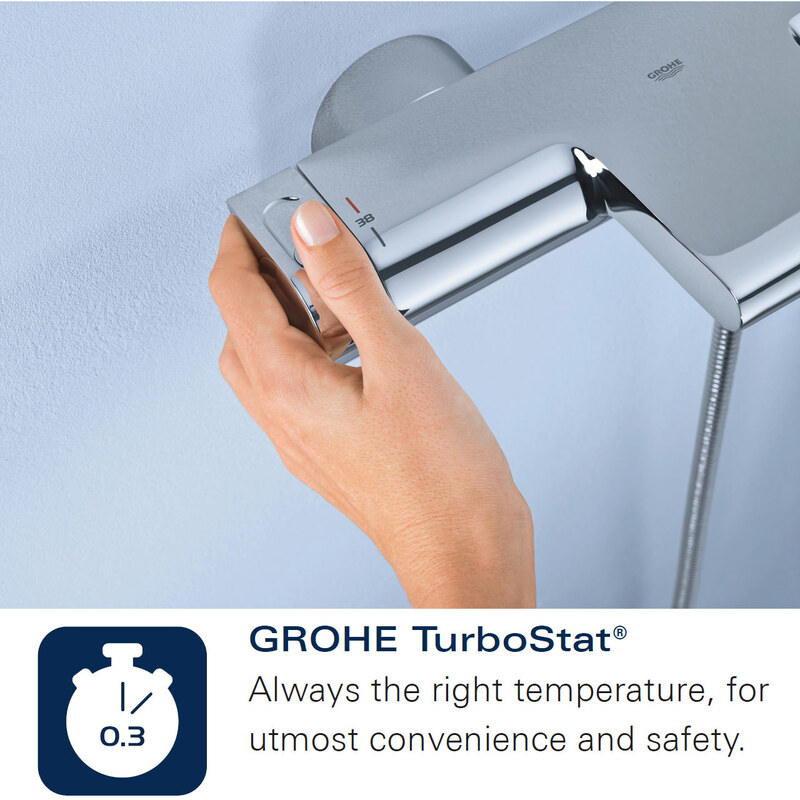 Its thermostat function prevents the possibility of scalding during hot showers by automatically shutting beyond 38 degrees Celsius. 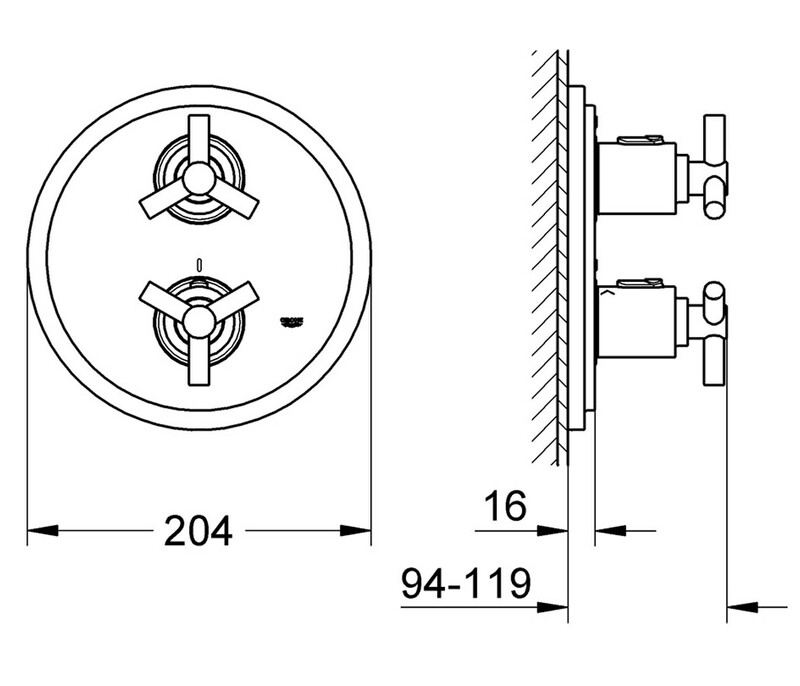 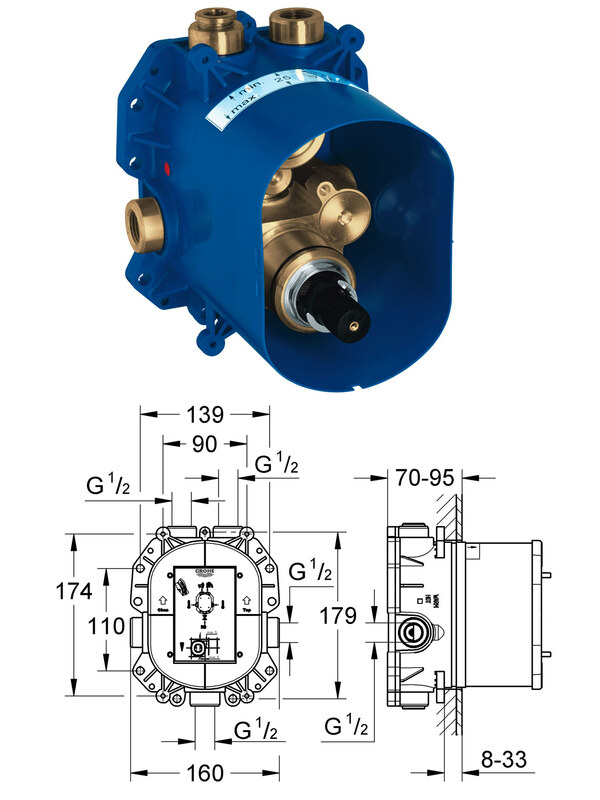 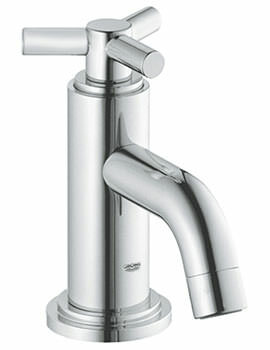 It is ideal for high pressure water systems with a minimum of 1.0 bar water pressure for optimal performance. 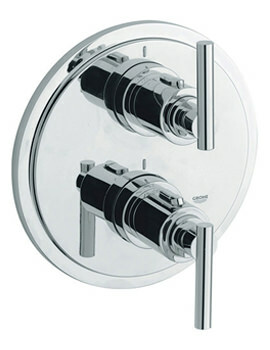 Universal thermostat mixer a product by the same manufacturer is available as a separate optional purchase. 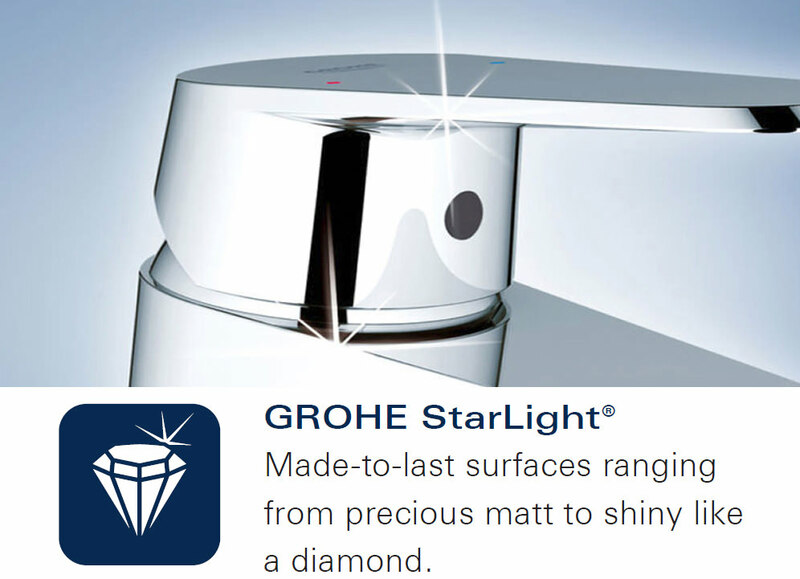 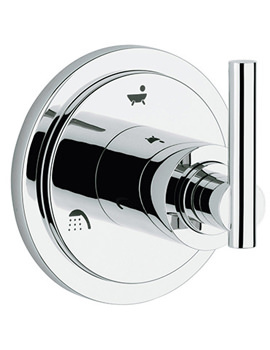 This product is guaranteed by Grohe for a period of 5 years. 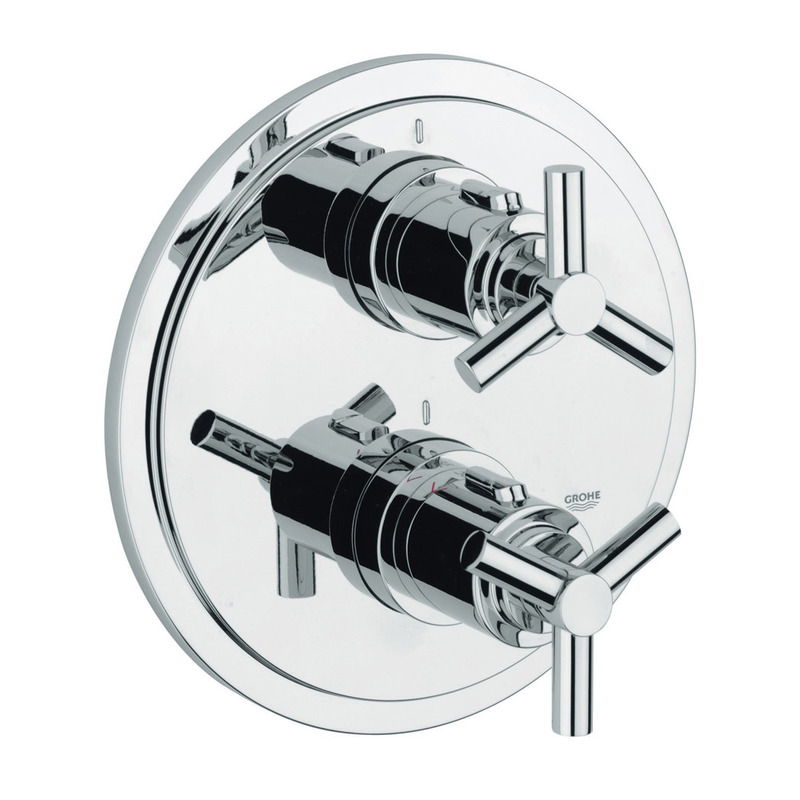 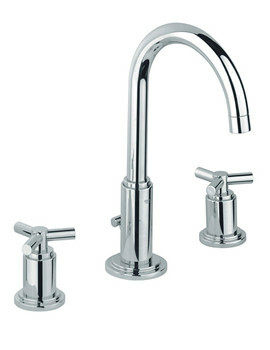 Universal thermostatic mixer for Concealed installation not included sold separately is available as an optional.